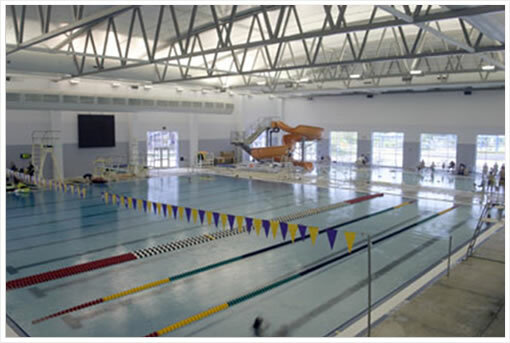 The Natatorium offers Water Therapy through Denton Sports and Physical Therapy. This low-impact alternative is suitable for all ages. Call 940.566.5714 for more information. Water exercise and strength training classes are not limited to seniors. Classes are designed for those who need to workout at a slightly slower pace compared to our other classes. Water exercise is conducted in warm water (88 degrees) in our Leisure Pool.